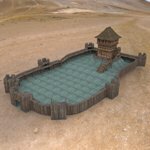 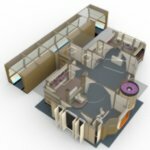 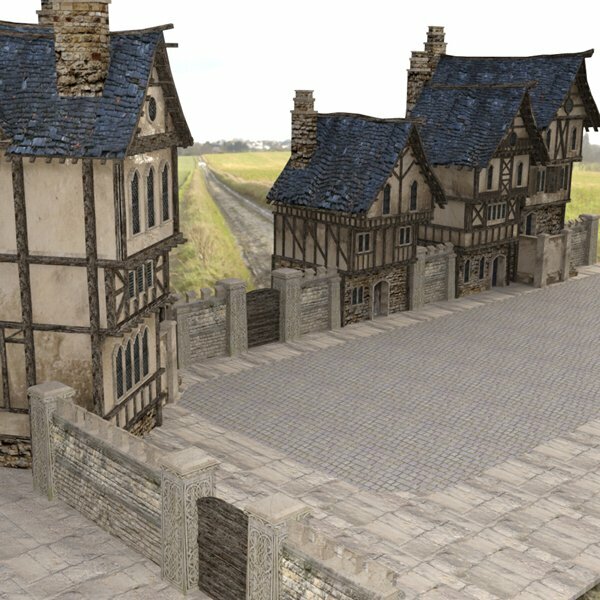 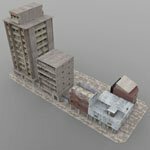 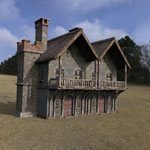 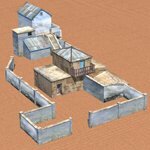 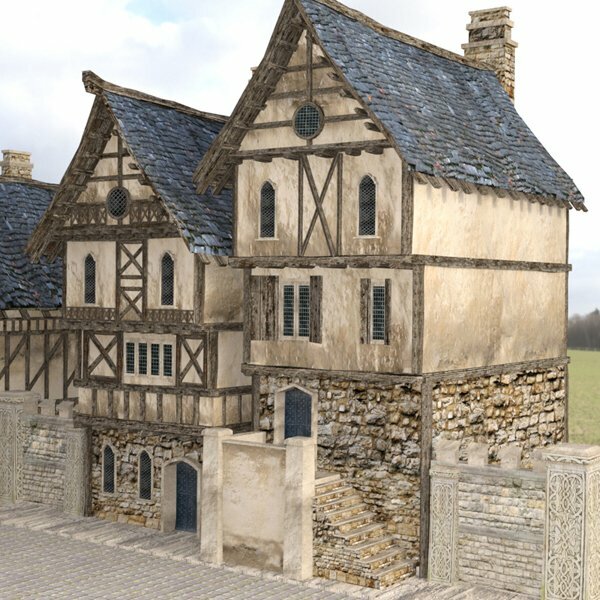 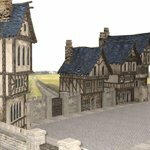 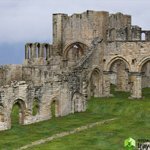 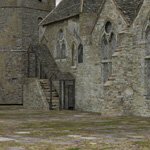 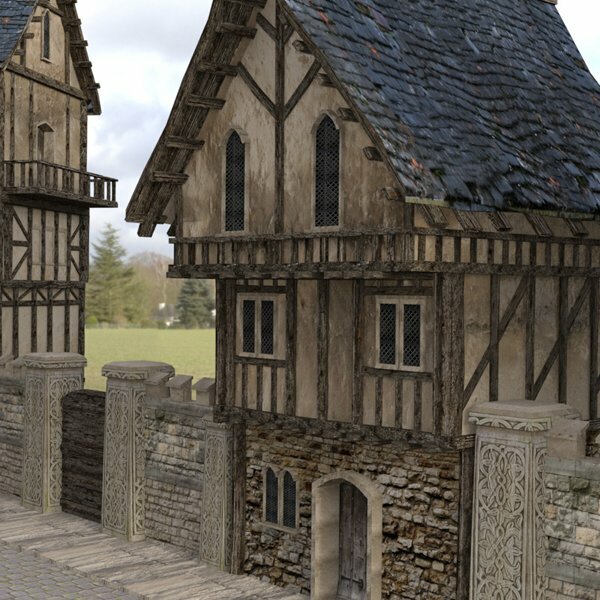 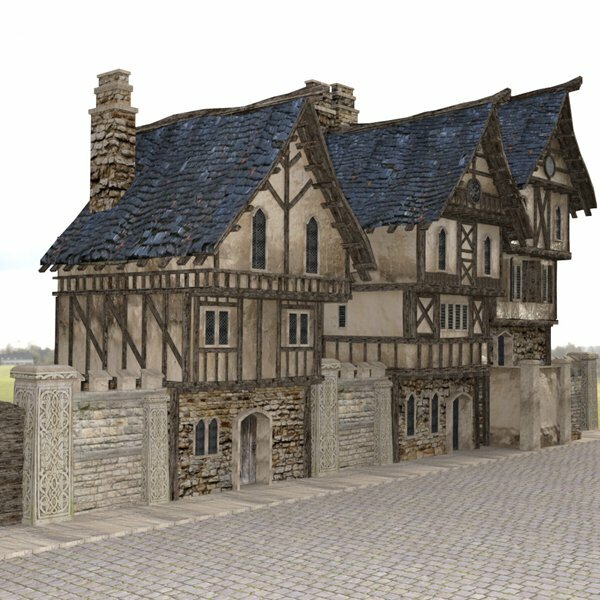 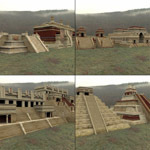 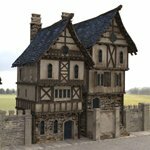 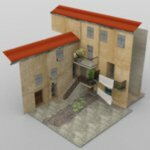 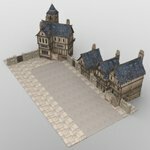 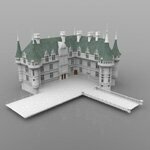 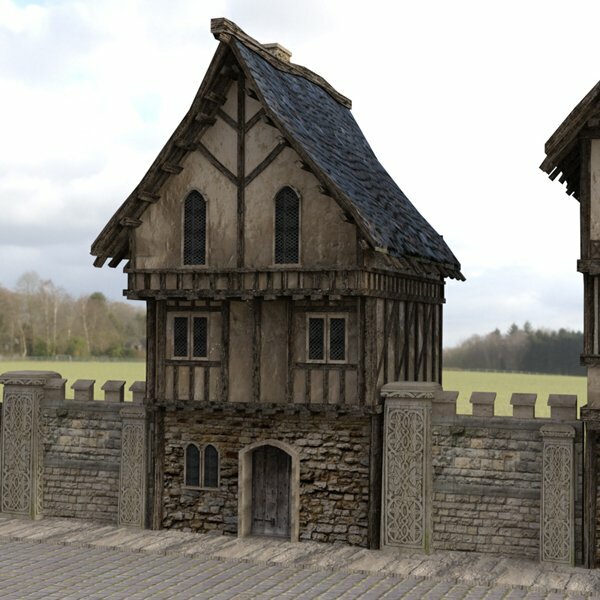 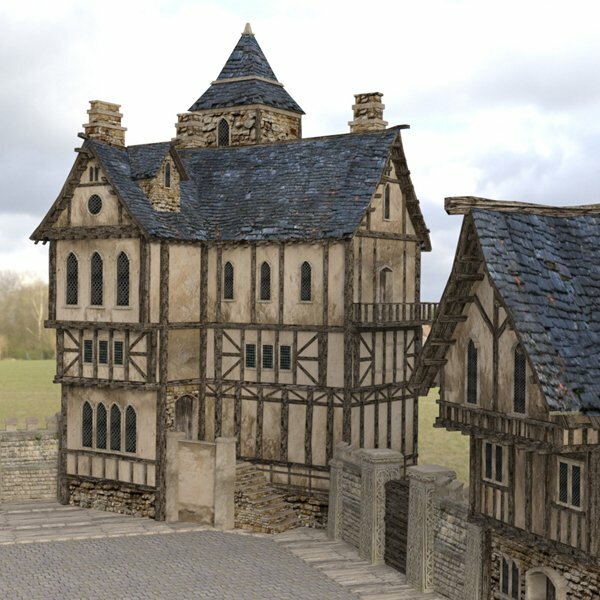 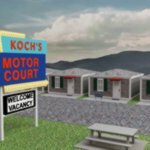 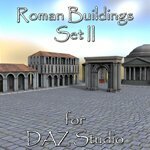 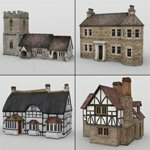 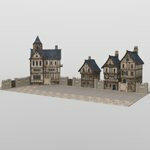 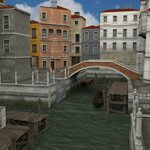 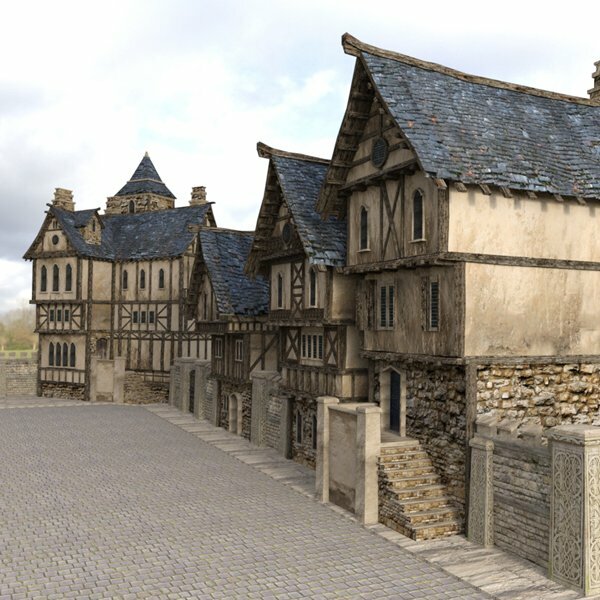 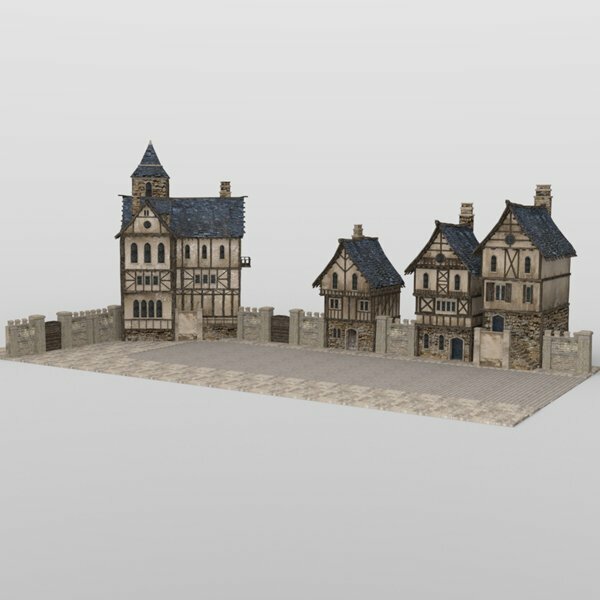 Includes 1 preset to help you quickly build your scene... or add the individual models and create your own town layout. 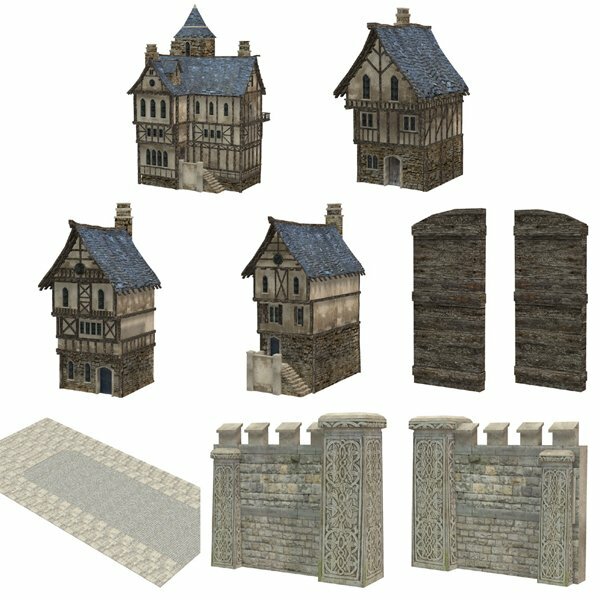 • One set of texture maps, ranging from 4096x406 to 2048x2048 to 1024x1024 pixels with corresponding normal/ bump maps. 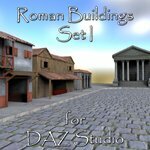 Sales images rendered in DAZ Studio 4.9 with Iray and a skydome environment with an HDRI background. 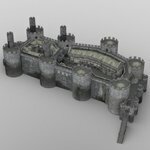 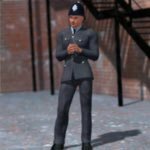 Original model by Arteria3D and owned by VanishingPoint.